LightSpace, back-whisperers, at your service! 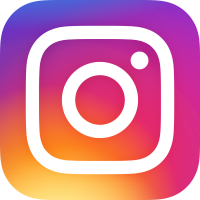 June 26, 2017 in cool stuff, energy, pilates, studio news by LightSpace Pilates & Wellness, LTD. 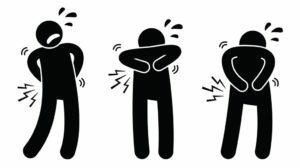 So many people suffer from back pain of varying levels, and it seems like there’s a news article about it almost every day describing new techniques to alleviate that pain and/or things to do or not do to prevent it. What do YOU love about LightSpace? June 15, 2017 in cool stuff, energy, pilates, studio news by LightSpace Pilates & Wellness, LTD.
Do you leave your session or class feeling rejuvenated and restored? Are you finally pain-free after years of frustration? Does your instructor just know exactly what you need, every session? Is the studio environment calming and de-stressing for you after a long day? Do you simply love the smell of sage or the fruit snacks? Whose Mat is That…? It’s Julie’s! 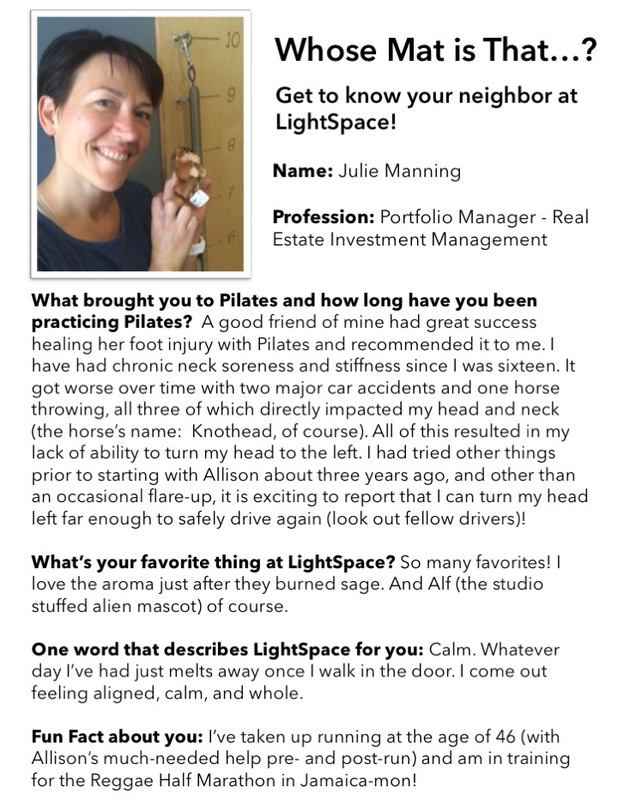 June 12, 2017 in cool stuff, energy, pilates, studio news by LightSpace Pilates & Wellness, LTD.
And now for your Monday morning diversion – check out our latest “Whose Mat is That?” featuring LightSpace regular Julie Manning!